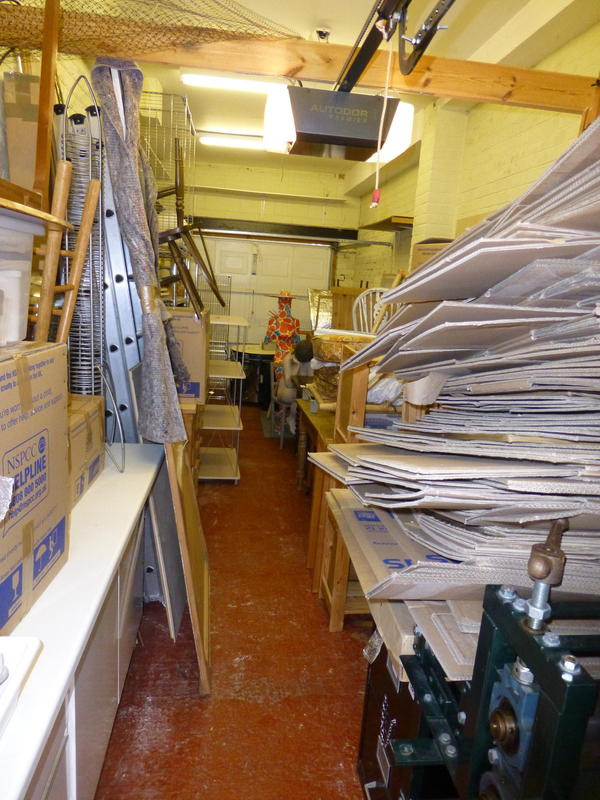 then Paul had a new studio. 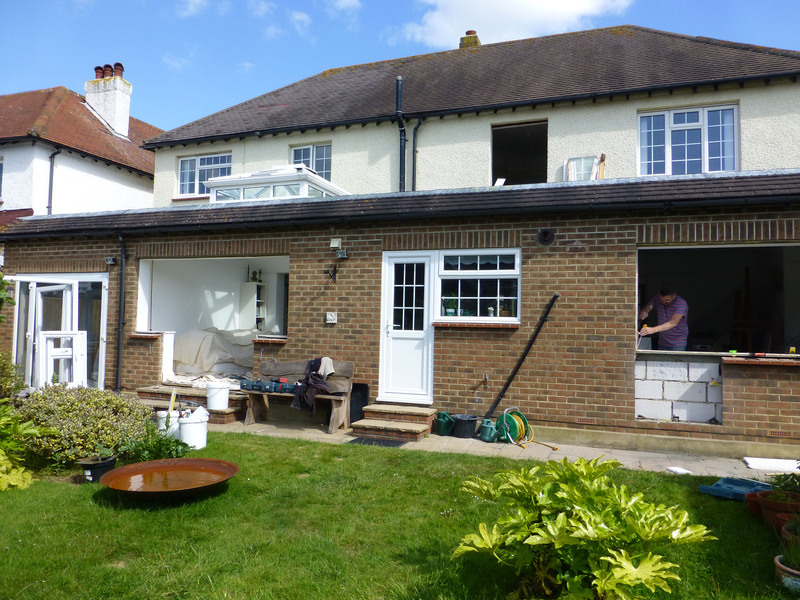 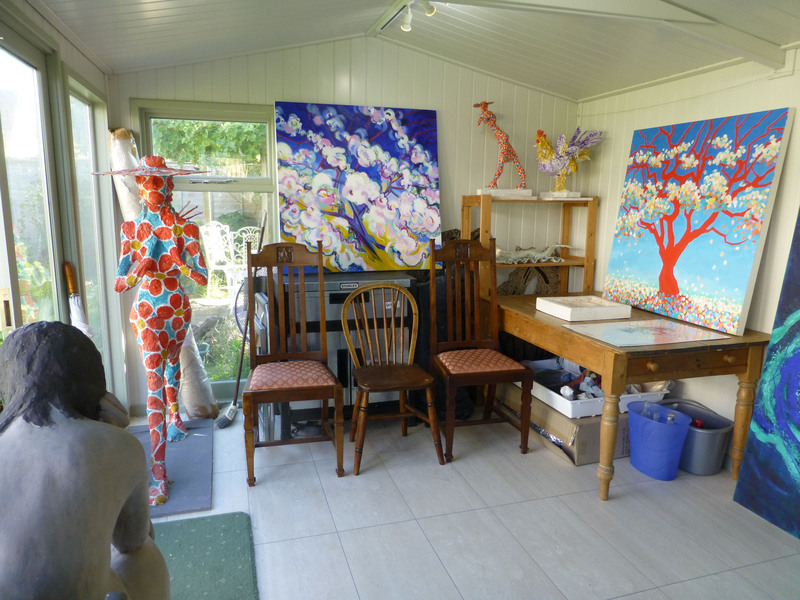 We’ve been able to put a studio in the garden too, so that we can share it to do larger and messier work. 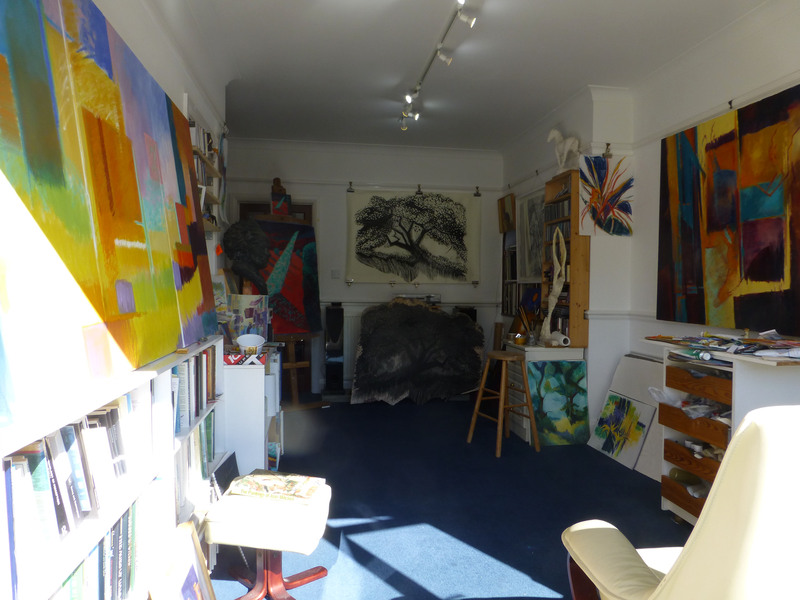 So after having our studio/gallery in the centre of Worthing for a year, we have now left that and brought everything back into our home studios so that we can concentrate on our work here and show it from time to time in Open Studio events. 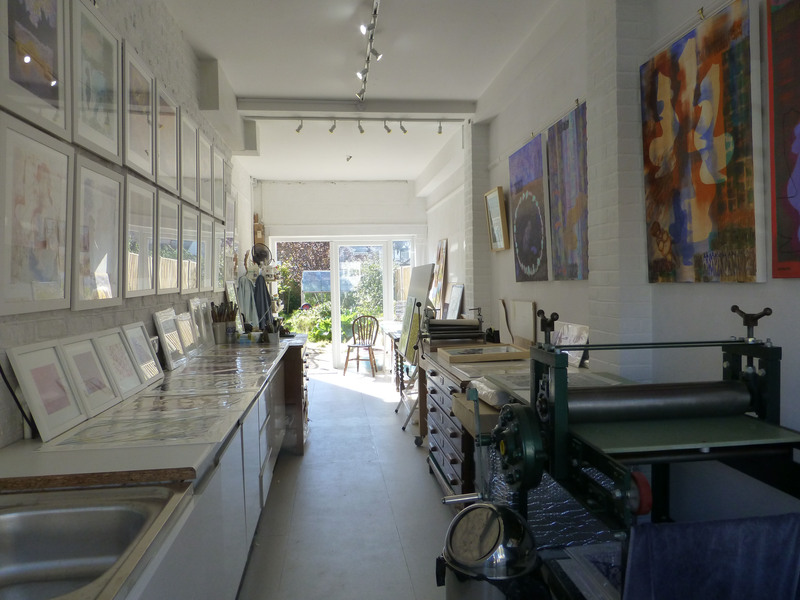 Our first Open Studio will be the weekend of December 5th and 6th, 11am to 4pm – check the website soon for details.